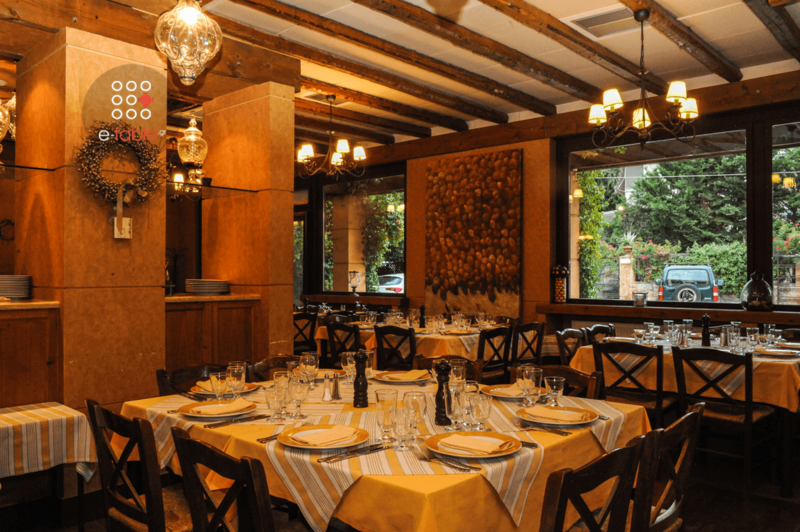 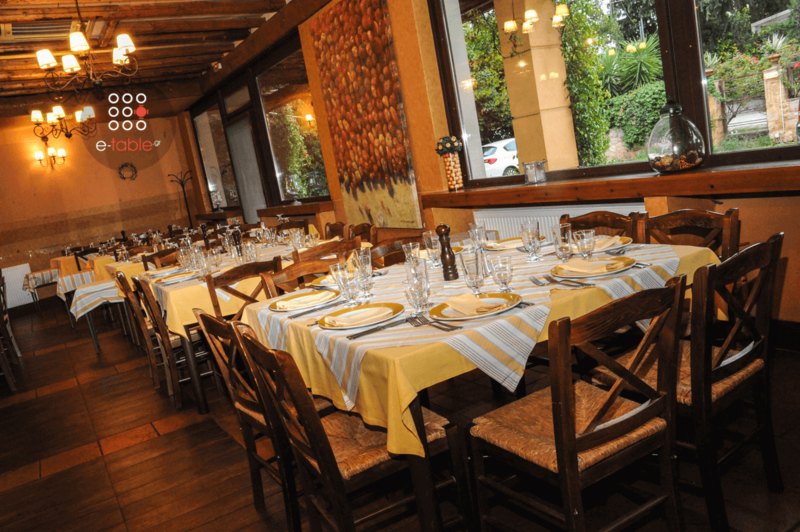 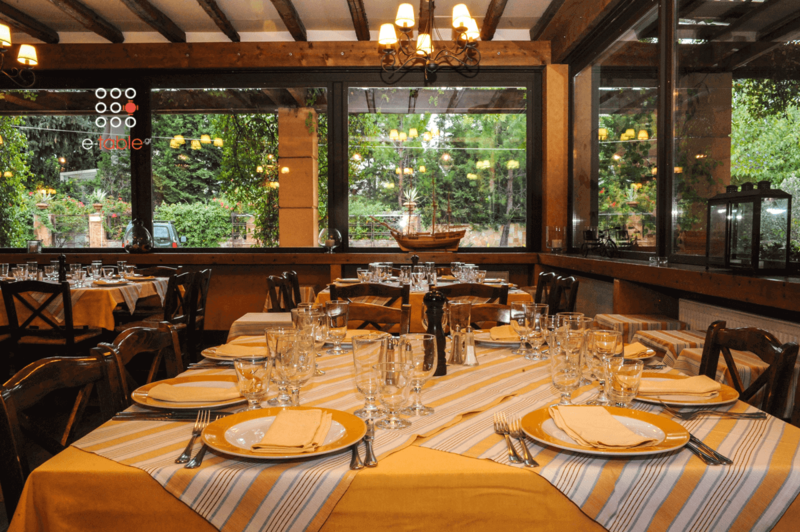 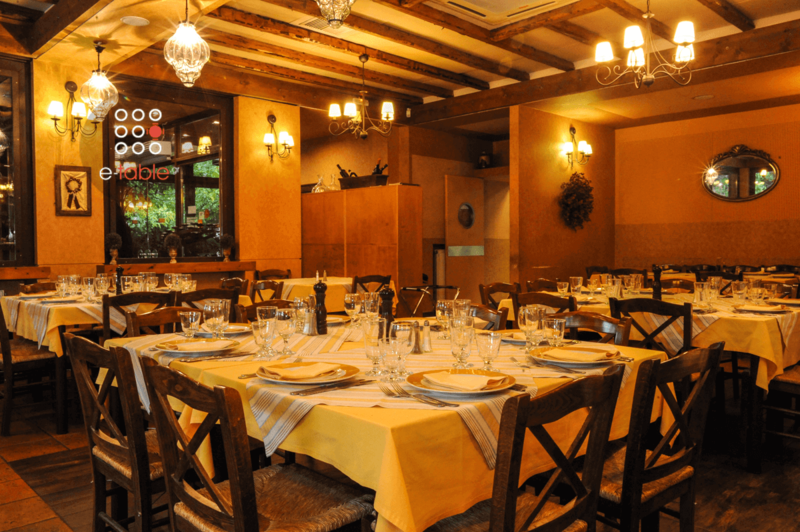 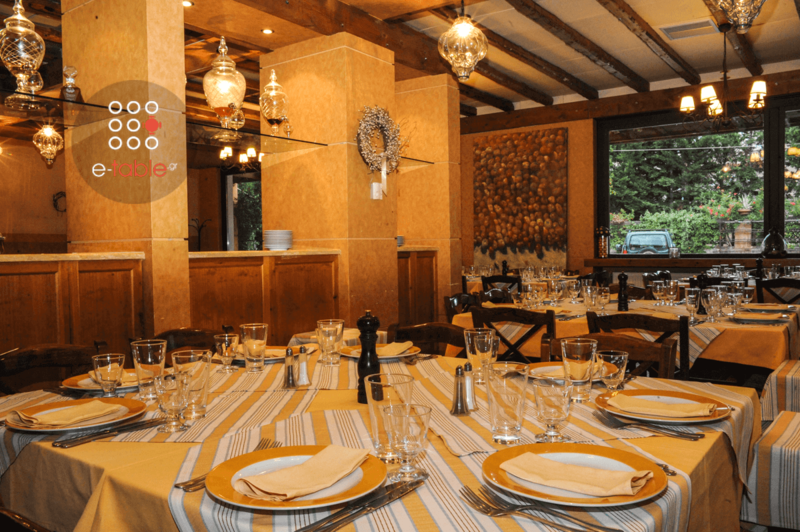 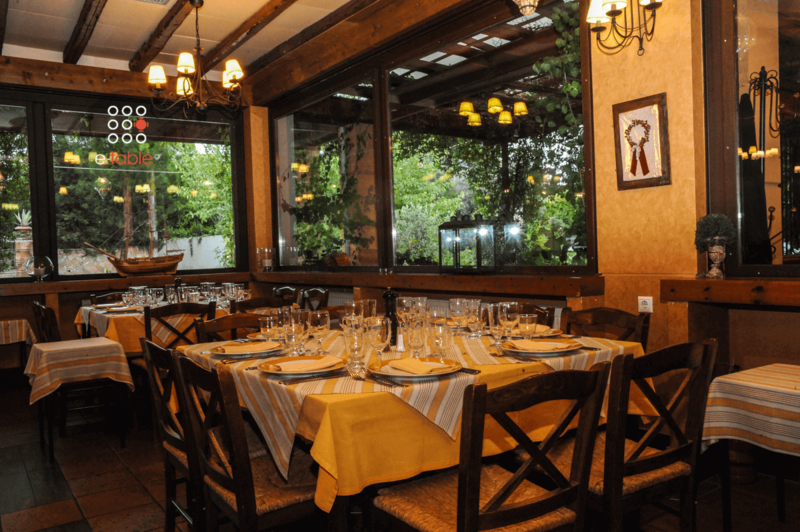 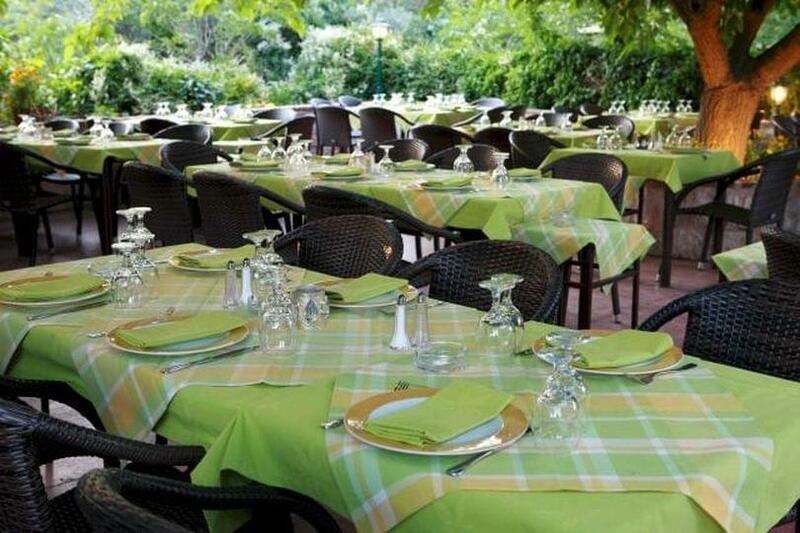 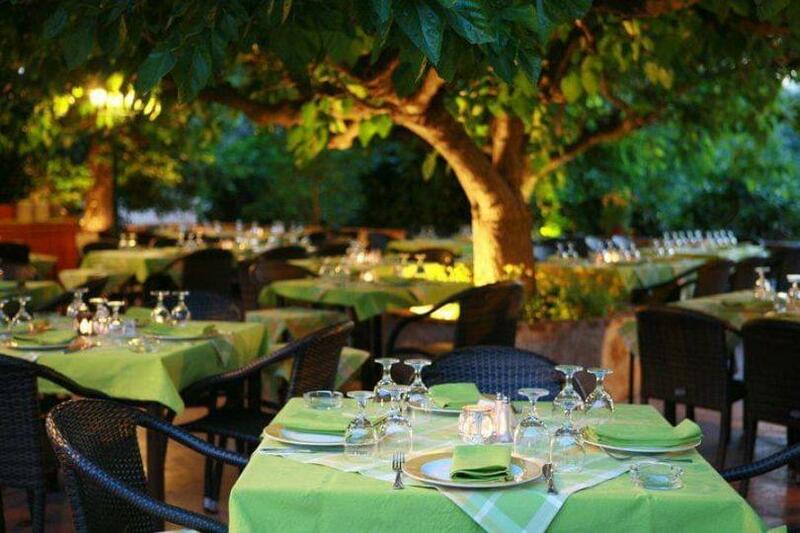 Kalosorisma tou Antoni is a beautiful restaurant in Kifissia, with genuine Greek cuisine. 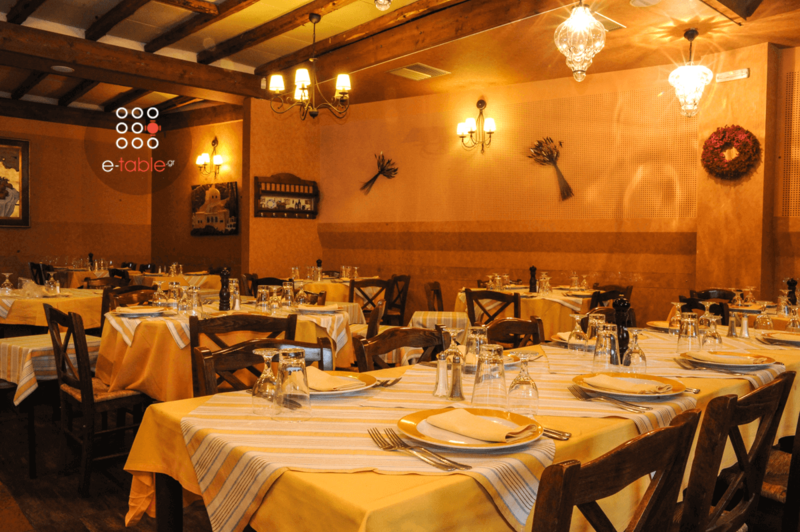 Beginning the journey some years ago, the restaurant is trying through different paths to find its own way and character deriving inspiration from the loyal customers. 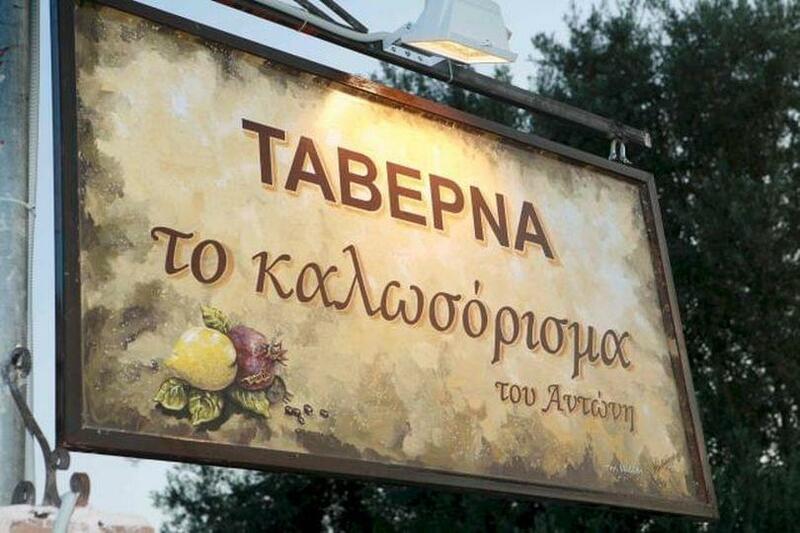 Now, we are ready to start again creating something new, nostalgic and modern, as it was in "Spiros" our old tavern in Ano Kifissia. 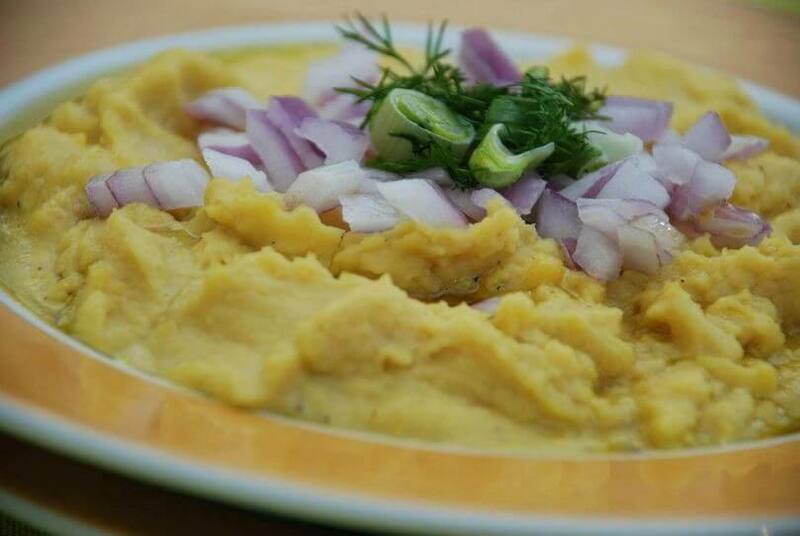 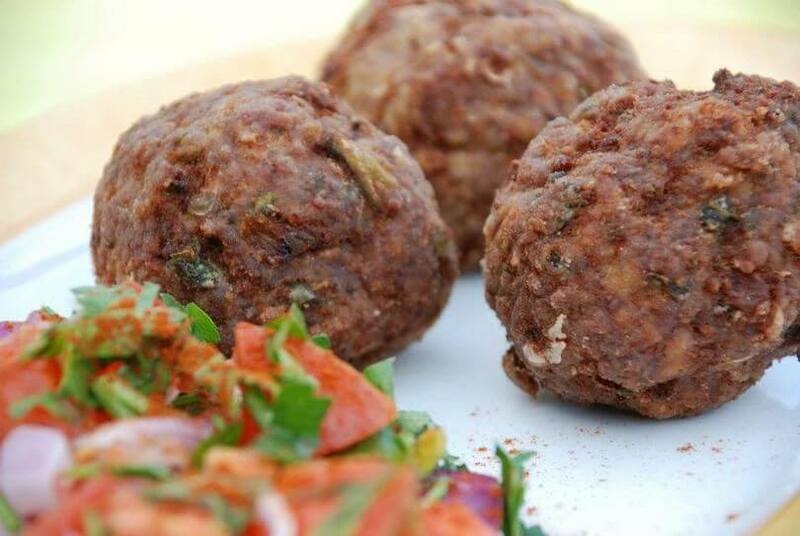 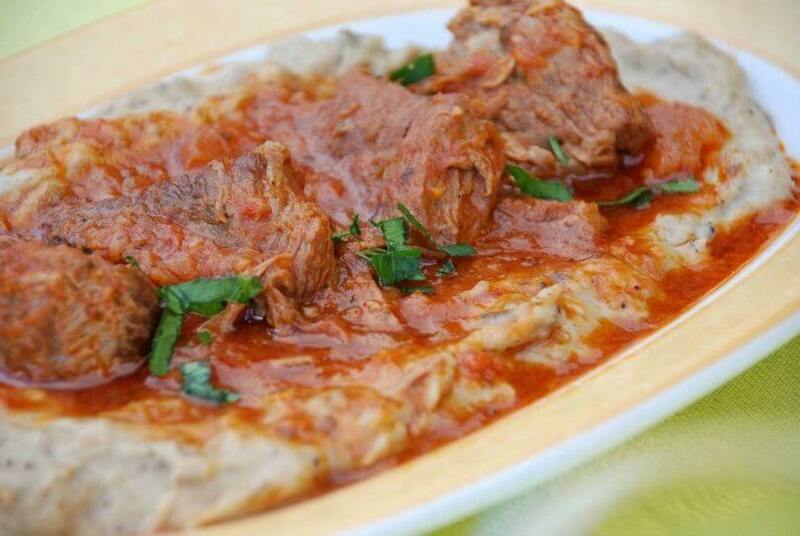 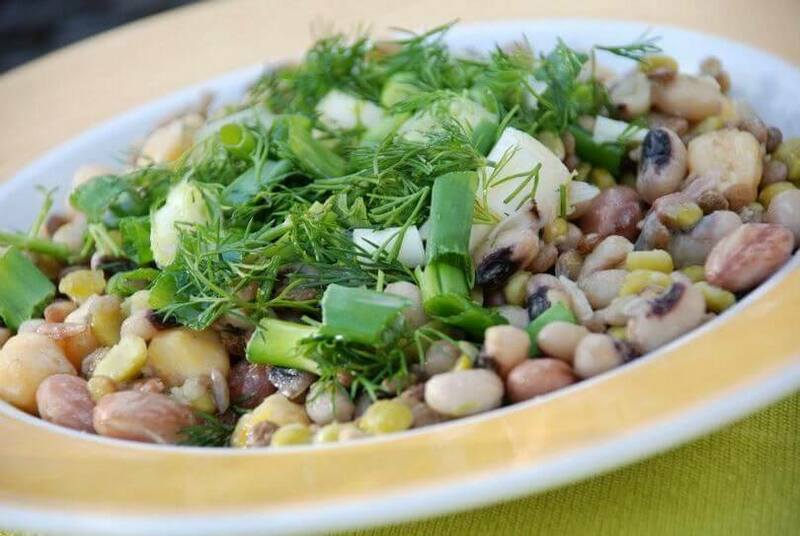 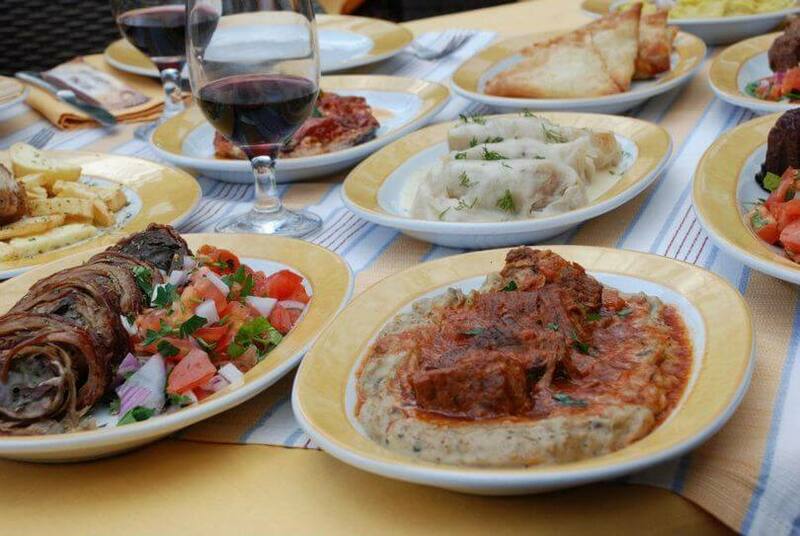 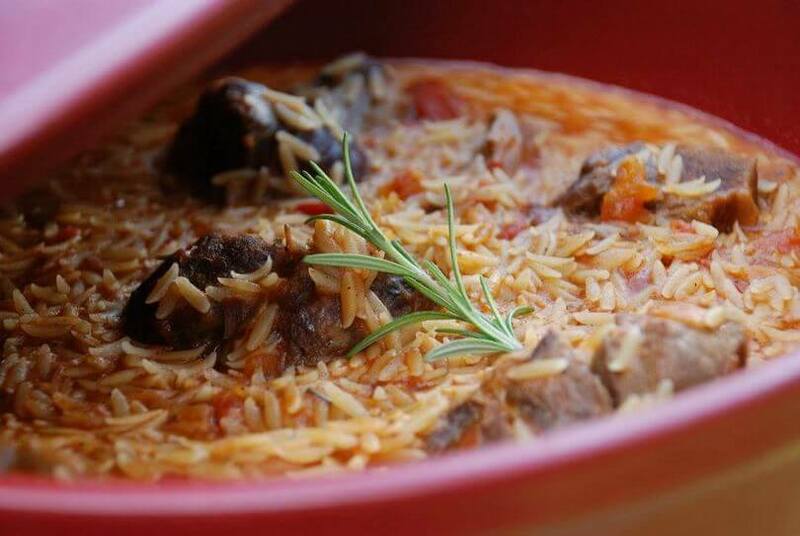 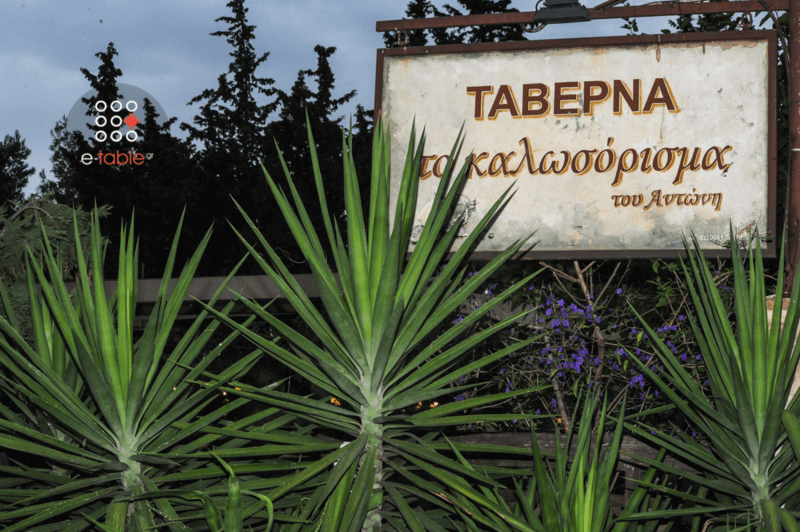 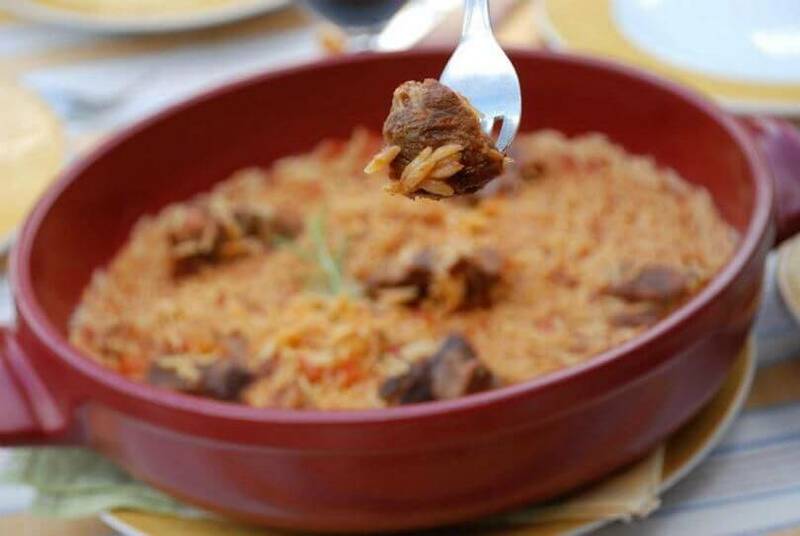 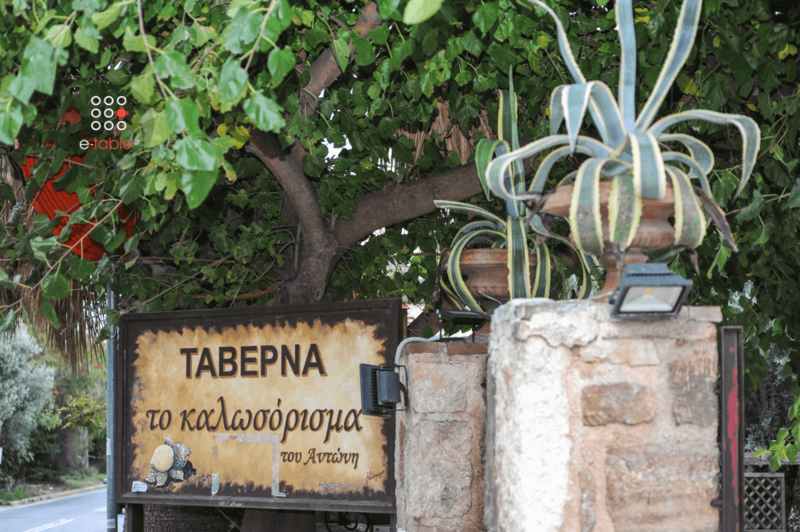 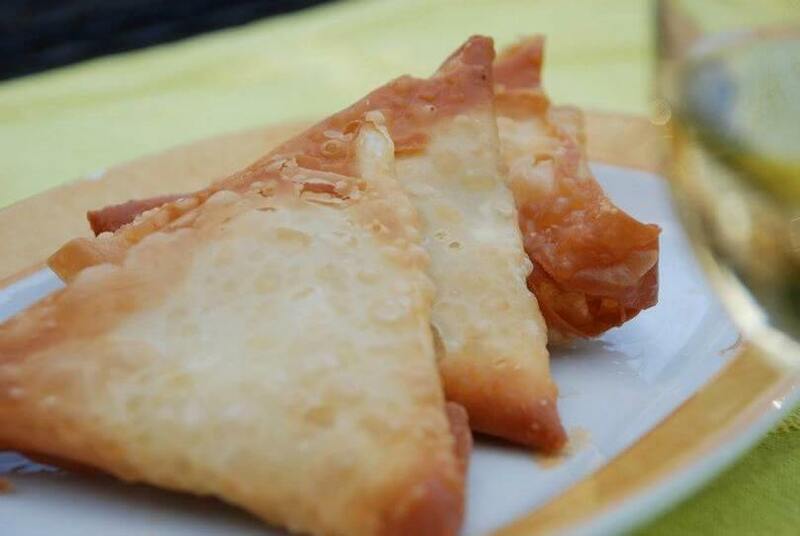 Here you can taste traditional greek recipes and delicious snacks. 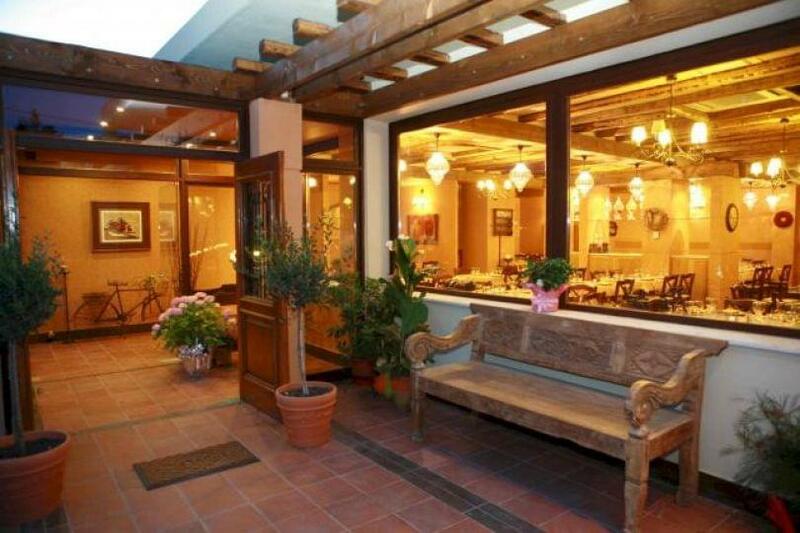 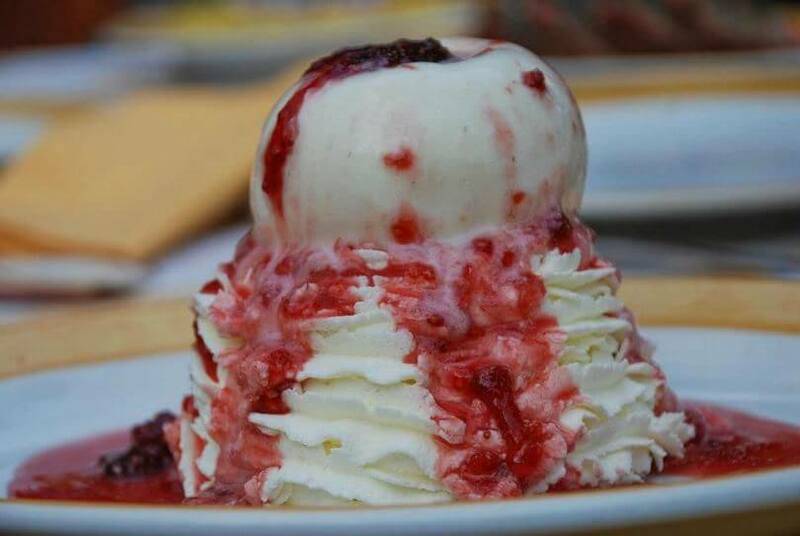 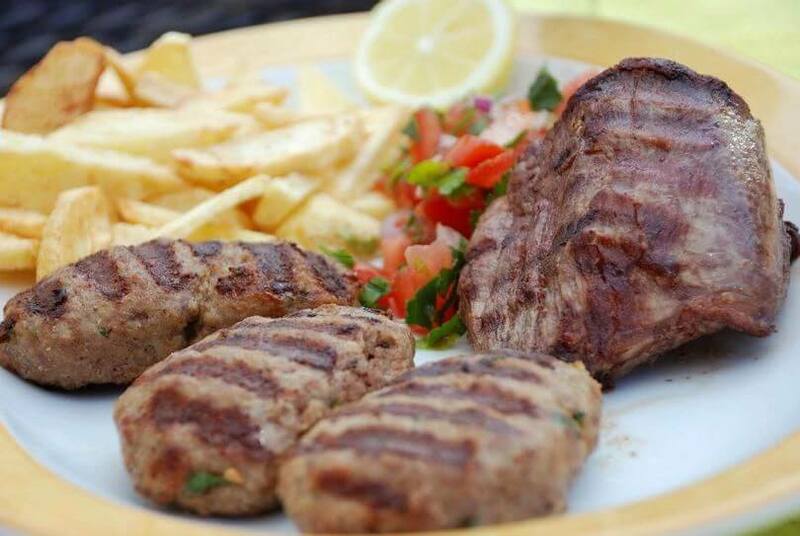 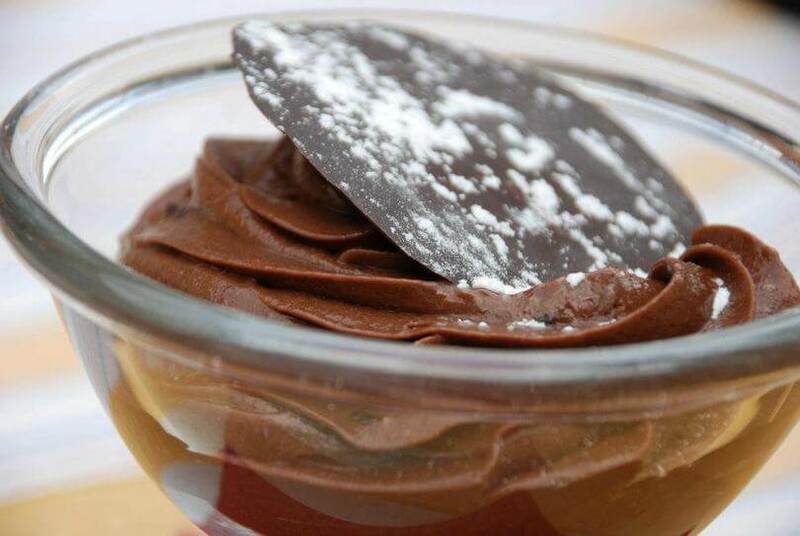 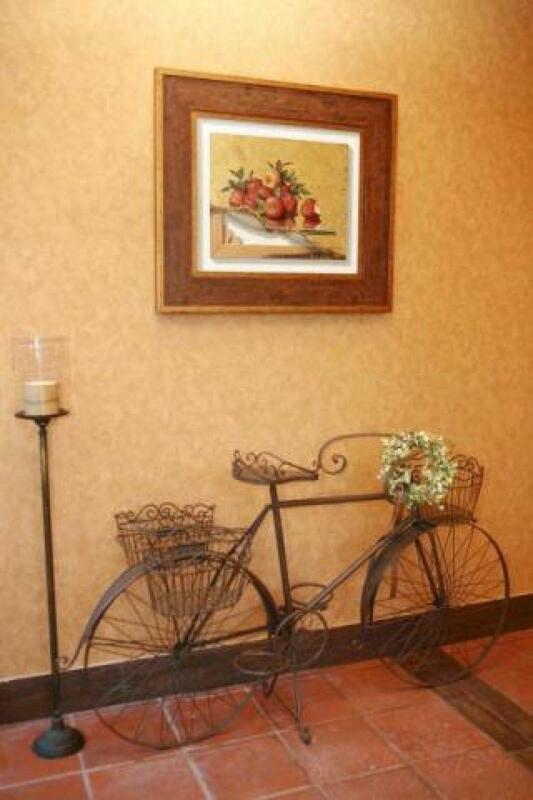 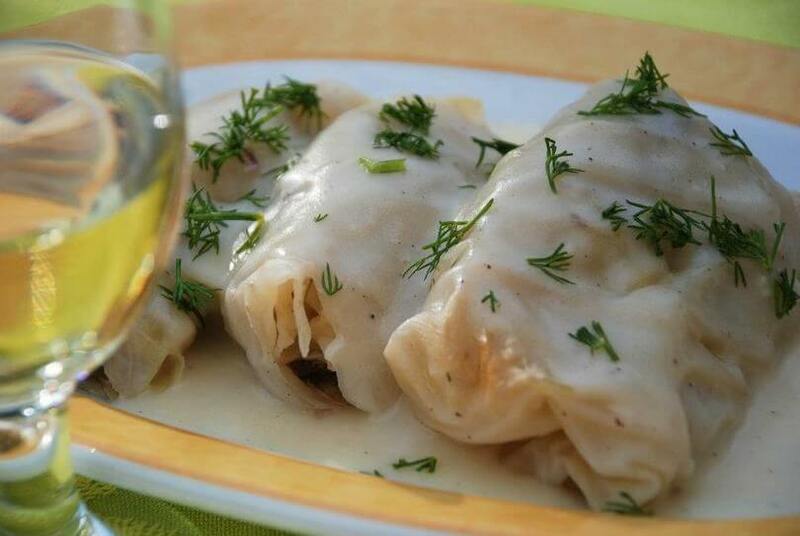 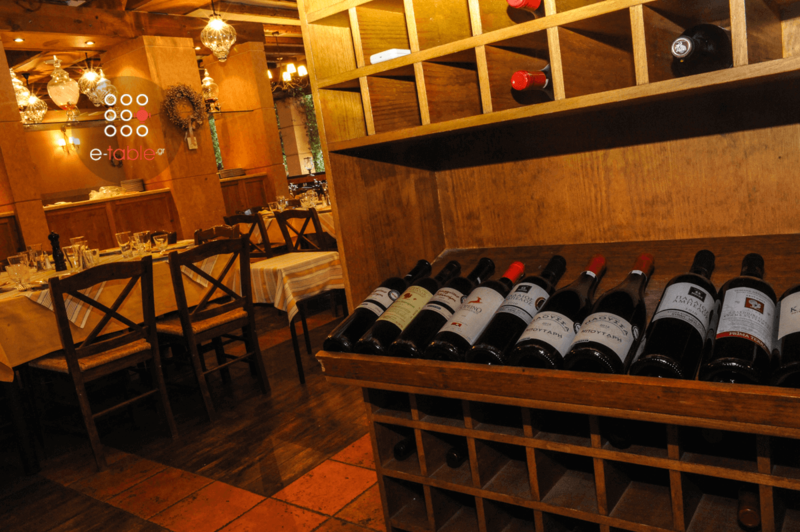 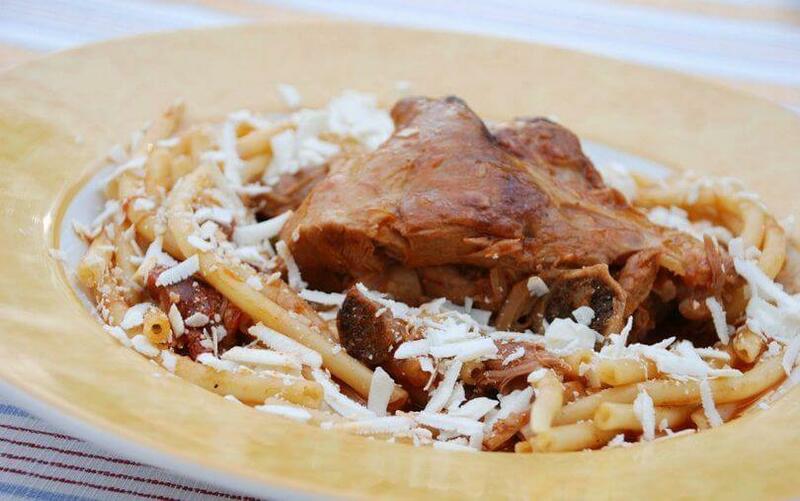 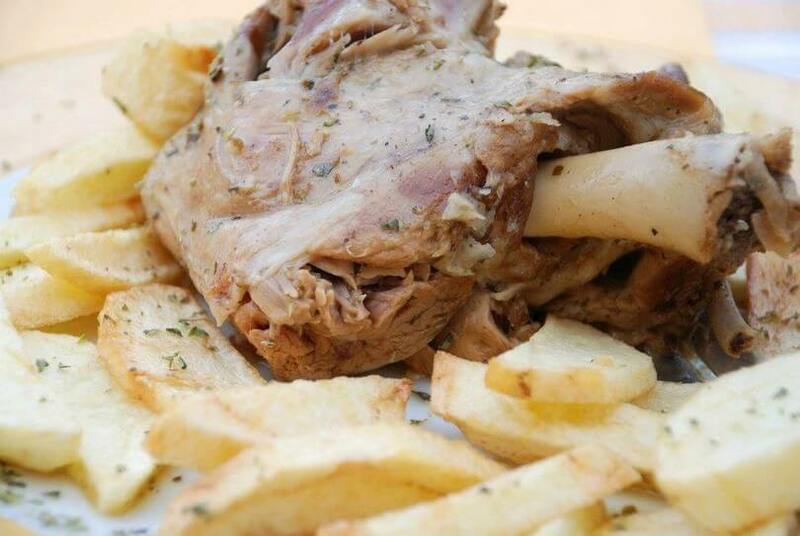 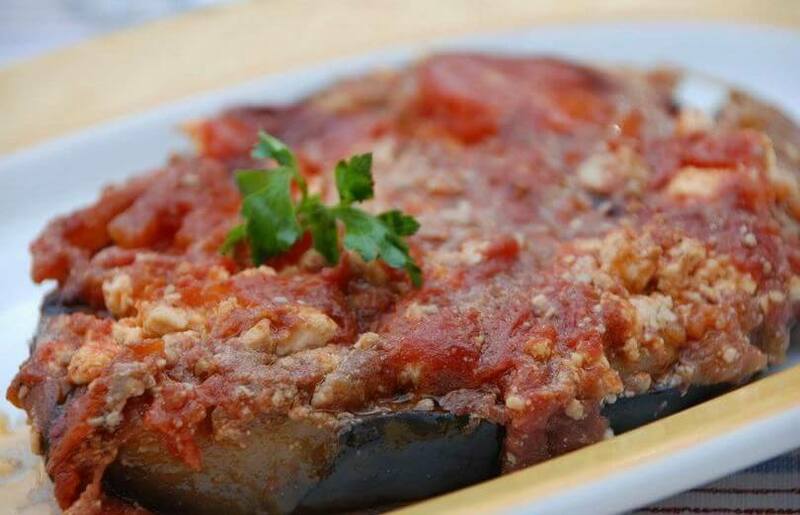 In the tavern Kalosorisma tou Antoni, food will satisfy all your senses, through good food, wine and fun. 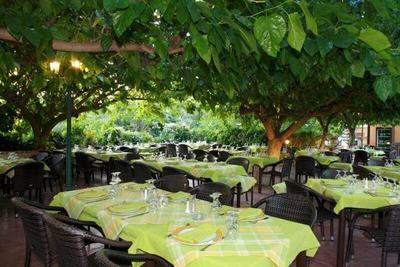 On 27/04 the restaurant will be open from 19:00.